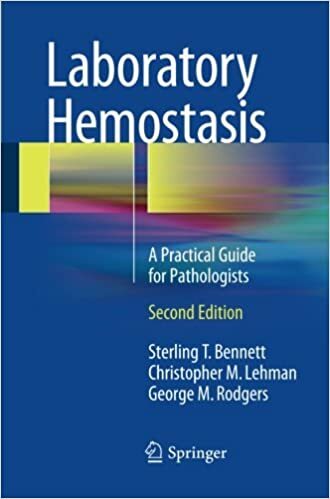 An Algorithmic Approach to Hemostasis Testing is an up-to-date, well-illustrated reference text and practical guide for pathologists and laboratories engaged in hemostasis testing. 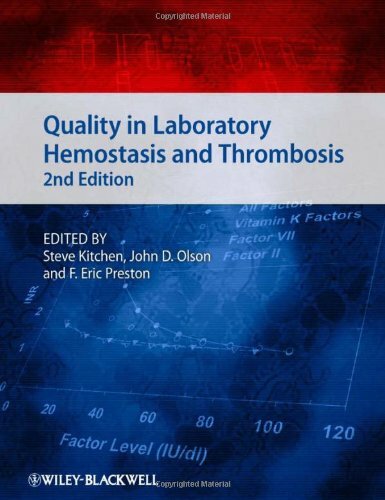 It includes sections on hemostasis physiology, the basics of laboratory testing and interpretation, sample collection and processing, patient history and diagnostic criteria, and anticoagulant drug monitoring. 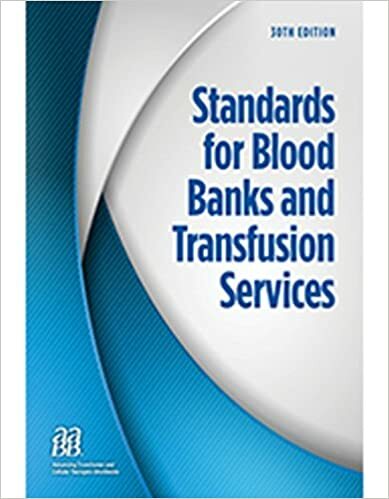 Blood Transfusion Therapy: A Physician s Handbook has been thoroughly reviewed and updated to reflect the most recent trends in transfusion medicine practice. 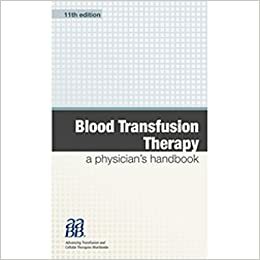 This compact volume, which fits conveniently in a lab coat pocket, is packed with comprehensive discussions of blood components, plasma derivatives, transfusion practices, hemostatic disorders and adverse effects of transfusion, as well as succinct overviews of therapeutic apheresis, hematopoietic cellular therapy and, patient blood management essentials. References for each topic are extensive. 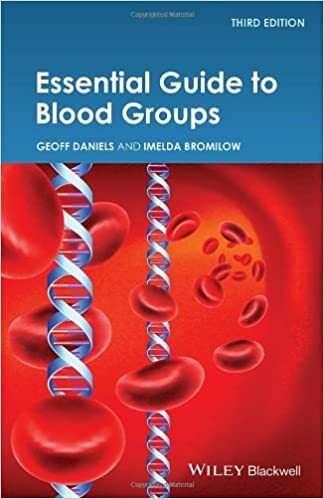 A short, up-to-date text on blood groups, for people working or training in the field of blood transfusion, transplantation, or human genetics, but who are not specialising in the field of blood groups, the third edition of Essential Guide to Blood Groups is a pocket-sized book, containing full colour text together with schematic figures and tables. 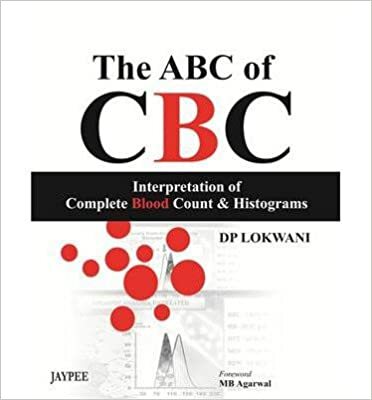 The book comprises an introduction to blood groups, followed by chapters on techniques, information on various blood groups, antibodies, quality assurance in immunohaematology, and it concludes with chapters on troubleshooting in the laboratory, and FAQs. It also covers the serology, inheritance, biochemistry and molecular genetics of the most important blood group systems. 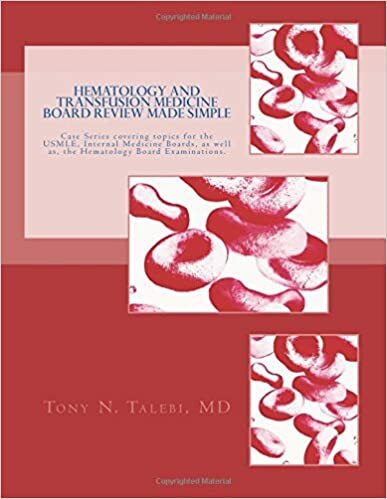 Updated 2017, Second Edition, comprehensive hematology and transfusion medicine board review book tailored for the USMLE, internal medicine as well as the hematology boards. Clinical vignettes are attached to each scenario. Helpful for medical students, medical house staff, internists, as well as, specialists with interest in hematology and transfusion medicine. Also, with a comprehensive pharmacology chapter which covers chemotherapeutic as well as anticoagulant medicines. Coagulation testing is the basis for the diagnosis of bleeding and thrombotic disorders, as well as the mainstay of anticoagulant monitoring and management. This handbook provides practical information and guidance on topics relevant to directing a coagulation laboratory, filling a void in the literature. Since the first edition, all chapters have been updated and an entirely new chapter is included on pharmacogenomics and pharmacogenetics. The book will aid pathologists, clinical laboratory scientists and other physicians serving as laboratory directors to understand and carry out their responsibilities. Designed as a practical, succinct guide, for quick reference by clinicians with everyday questions, this title guides the reader through the range of approaches available for diagnosis, management, or prevention of hemorrhagic and thrombotic diseases or disorders. 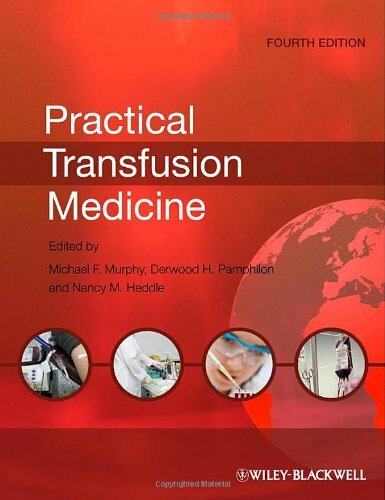 Offering a conscise and user-friendly guide focusing on the clinical aspects of transfusion medicine, this new edition of Practical Transfusion Medicine has been fully revised and updated with an improved text layout and a new chapter on cytokines in transfusion medicine. An expanded Editorial team, with the addition of a US Editor, extends the reach of this book further. The hemostasis laboratory has a vital role in the diagnosis and management of patients with familial and acquired haemorrhagic and thrombotic disorders. Its role in the monitoring of traditional anticoagulant therapy, as well as therapy using new anticoagulants, presents new challenges to the laboratory. This new edition addresses these important issues, as well as international guidelines for testing, the development of international standard materials, management of haemostasis testing from the laboratory to the point-of-care, and molecular genetic testing. 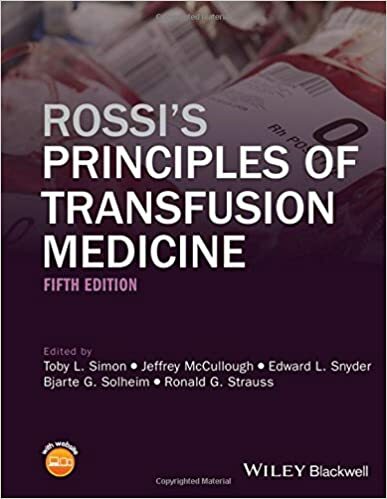 Rossi's Principles of Transfusion Medicine is the most comprehensive and practical reference on transfusion science and medicine available. This is the newest 30th edition of the standards. Don't miss out on all the latest standards in blood bank! The eighth edition of Standards for Immunohematology Reference Laboratories relies on a matrix of quality management system and detailed operational requirements, such as those defining minimum antisera resources. 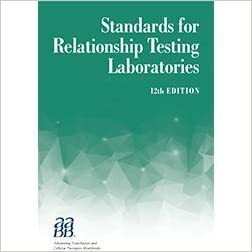 The 12th edition of Standards for Relationship Testing Laboratories features new and revised requirements in areas such as employee qualification, facility monitoring of potentially fabricated documents and the identification of non-chain of custody cases. Significant changes in the 12th edition include: The 12th edition now requires that all laboratory directors, director designees and laboratory supervisors have official transcripts on hand. New standard 4.7.1 requires that all accredited laboratories have policies, processes, and procedures in place to respond to potentially altered or fabricated documents related to a potential relationship status. The transfusion medicine and cellular therapies landscape is changing like never before, and it can be challenging to keep up to date with developments. 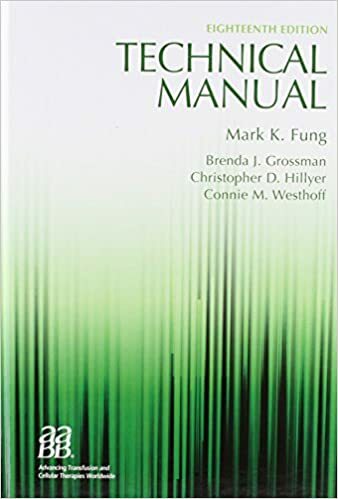 The Technical Manual is a valuable resource that helps newcomers and seasoned professional alike find the information they need to stay ahead of the changes currently unfolding. Expert chapter authors give you the benefit of their knowledge and experience. Practical guide for students and trainee pathologists to help with interpretation of CBC to ensure accurate diagnosis and treatment of correlating diseases and disorders. 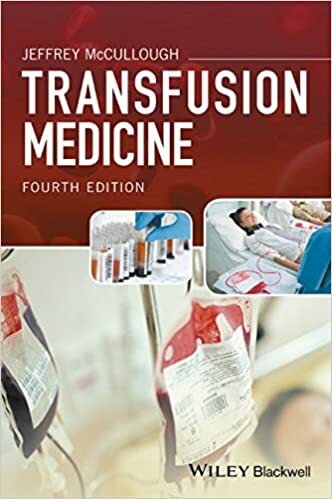 Transfusion Medicine provides a concise, clinically focused and practical approach to the field of blood banking and transfusion therapy written by international expert, Jeffrey McCullough MD. 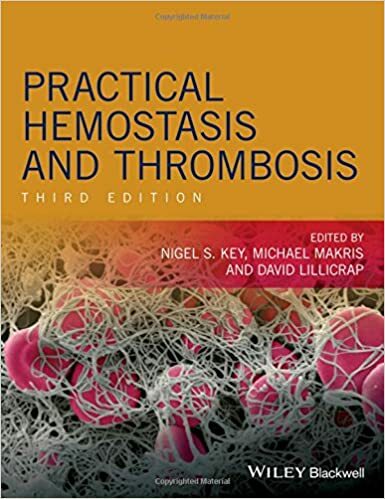 The second edition of Transfusion Medicine and Hemostasis continues to be the only "pocket-size" quick reference for pathology residents and transfusion medicine fellows. It covers all topics in blood banking, transfusion medicine, and clinical and laboratory based coagulation. Short, focused chapters, organized by multiple hierarchical headings, are supplemented with up to 10 suggested reading citations. 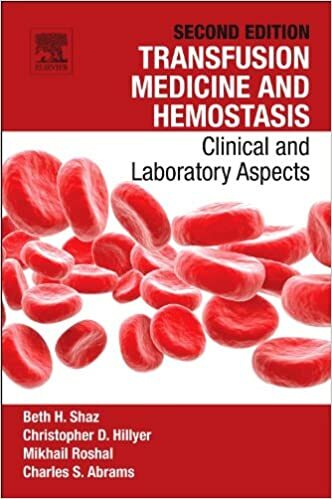 This single reference covers essentially all the topics required to meet the goals and objectives of a major program in transfusion medicine and clinical coagulation. 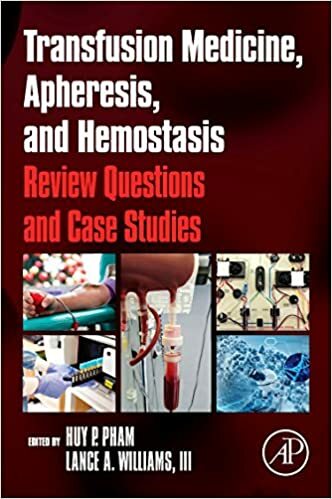 Transfusion Medicine, Apheresis, and Hemostasis: Review Questions and Case Studies is the collaborative effort that spanned a time period of 2 years and included 50 experts, many whom are national leaders in their respected fields. It also represents the passion and privilege we feel to teach the next generation of physicians in Transfusion Medicine and Apheresis.